Here we look at the highest all-time home attendances for each of the current 42 SPFL clubs - ranking them from lowest to highest. Edinburgh City's record attendance came in 2016 when Hibs made the short trip to Meadowbank Stadium for a friendly fixture. 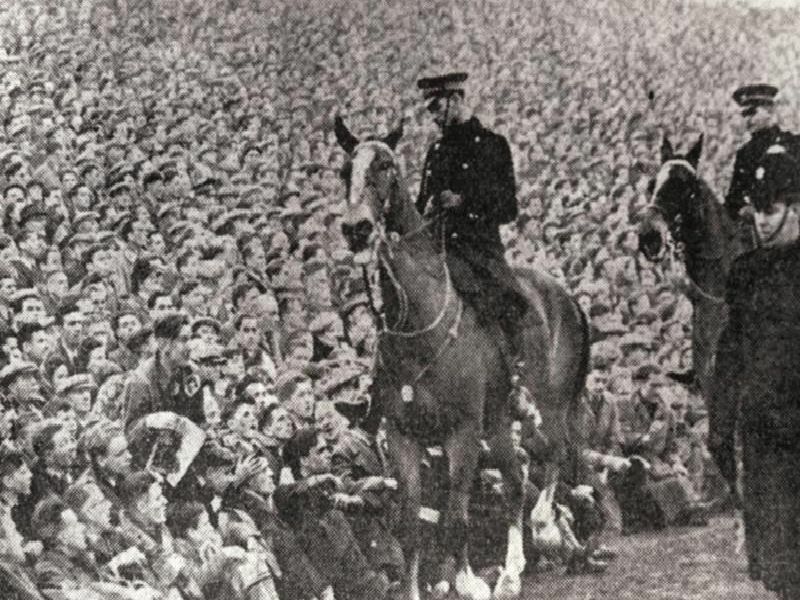 Stair Park was packed to full capacity in 1948 when Stranraer took on Rangers in the Scottish Cup. Rangers progressed courtesy of a solitary goal from Willie Thornton.